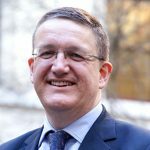 Inclusion is key to achieving a Brilliant Civil Service and making the Civil Service Workforce Plan a reality. It needs to run through everything we do – from recruitment, to career pathways, to the Civil Service Fast Stream. I think we all agree on that. We all subscribe to the notion of inclusion, which is about treating people as equals in spite of difference – whether this is of gender, race, disability, sexuality or any characteristic that can lead to intolerance and exclusion. But demonstrating inclusion in practice – in our everyday interactions – is the real acid test. To work on the ground, inclusion needs to be part of the way we think and do things. That’s why the theme of ‘everyday inclusion’ for the recent National Inclusion Week was so apt. Inclusion is about enabling everyone to participate equally and confidently in everyday activities. It might mean changing a parent’s working hours so they can pick up their child from school, or explicitly inviting contributions from a new team member so they don’t feel like an outsider. It’s also about enabling other people to be themselves and valuing the variety of backgrounds, cultures and lifestyles that are represented within our workplaces. It’s about not judging people or making assumptions and it isn't about being PC or ‘preachy’ – inclusion is fundamentally about tolerance and consideration. I’m always excited to hear about examples of inclusion in practice, and I consider it a real honour to be one of the judges for this year’s Civil Service Diversity and Inclusion Awards. There’s an impressive line-up of finalists, whose achievements range from raising awareness about the centenary of women's suffrage to championing social mobility – you can read more about them in this blog post. Learning about the great things already happening across government gives me confidence that we’re well on the way to becoming the UK’s most inclusive employer by 2020, the ambition set out in our Diversity and Inclusion Strategy. It’s people that make the difference and our collective actions, however small individually, can lead to big results. We also need to think big. The Civil Service Workforce Plan I referred to earlier is prompting people to make real improvements by turning great ideas into reality. 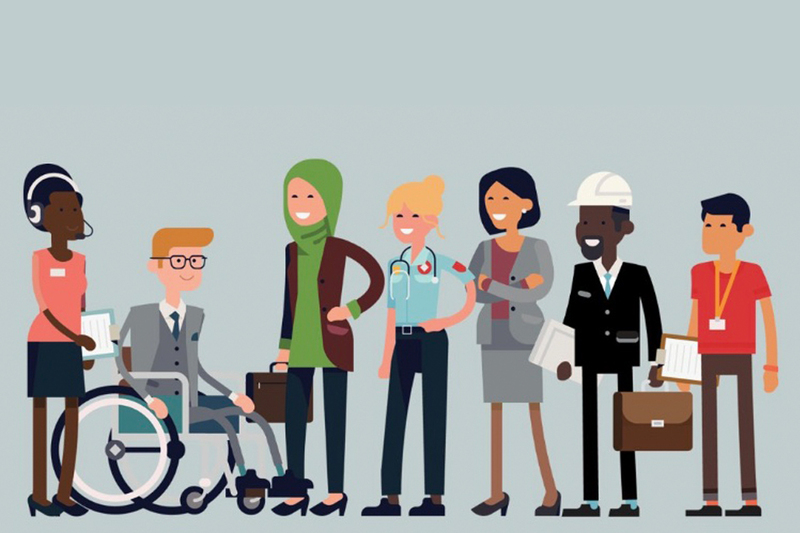 Just one example is our first ever careers site, Civil Service Careers, which is already attracting a more diverse range of people into government. Although we have some way to go, I’m passionate about bringing inclusion to the heart of government. I want it to infuse everything we do and say – from the policy we produce to the all-important actions we take. That’s what being a great place to work is all about. We can only turn ideas into reality, if we start at the top…. I don't think that the word tolerance is necessarily the best word to be used in relation to inclusion. To me it implies that you're putting up with something unpleasant/undesirable. That doesn't really sound inclusive to me. I have multiple 'protected characteristics' and if the people in my office are 'tolerating' me then I don't think I would want to come to work. 'Although we have some way to go' Too right on this comment. I wish to commend the fantastic work that the various Civil Service Staff Associations have done to make Departments become far more inclusive. I would agree however that only real change is possible starting from the top. This has been evident within the FCO where the PUS Sir McDonald has been visible in his support of Diversity and Inclusion and makes time to have regular interaction with the various Staff Support Groups. In my experience the intent is often there at the top, and the need is often there all the way to the bottom, but somewhere in the middle good intentions get sacrificed to firefighting and putting "delivery" before the people who we "deliver" with. Middle managers who see targets as more important than team members. This so true. There are so many layers of management that the intent shown and spoken about at the very top, is almost always diluted, then further diluted the further down the chain you go. As you say pressure on performance, targets, improvement etc. pushes most other aspects of the workplace to one side to the detriment of so many people. Reading a blog about how all Directors boosted their egos about Diversity or Wellness every couple of months isn't good enough. When it comes to promotion, it is important that the Civil Service strives for "equality of opportunity" rather than "equality of outcome", as the best managers rise through a genuine meritocracy benefiting all of us and the people we serve.